Have experienced loss of normal functional ability. 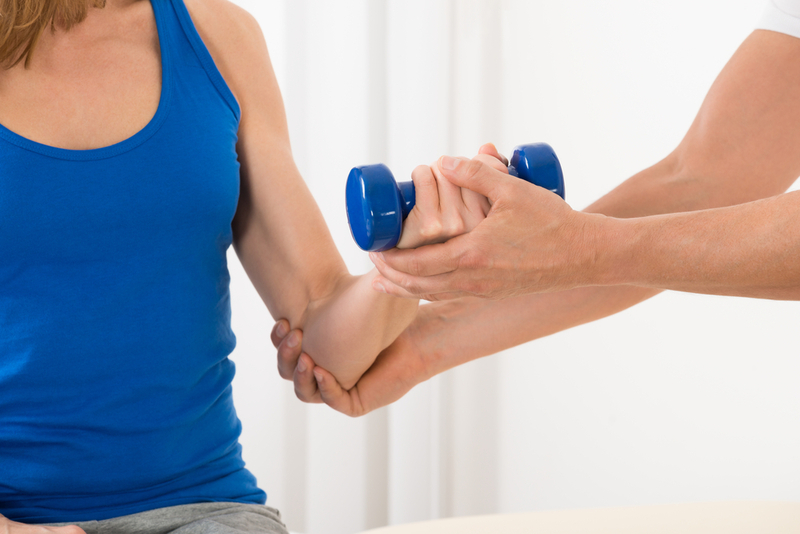 Exercise rehabilitative osteopaths develop programs either for individuals or groups. Programs aim to restore patient functionality to pre-injury capacity or adjust patients to life with a chronic illness or injury. Exercise rehabilitative osteopaths may provide exercise-based interventions in private practice, other healthcare settings or within communities. Identification of factors that may have contributed to any loss of your normal function through a discussion of your history. Receive advice about how to apply prescribed exercises with correct technique to avoid aggravation or exposure to further injury. After you start an exercise program, an exercise rehabilitative osteopath will review how well your clinical exercise program meets your needs. They will reassess changes to your function before, during and after an exercise program has been applied. Adjustments to your exercise program may be recommended. Exercise rehabilitative osteopaths understand treatment options that may work in combination with exercise-based programs. They have links with other health practitioners, as well as with wellbeing program providers. They regularly give referrals to and work with medical practitioners, psychologists, exercise physiologists and other health professionals, as well as fitness programs like personal training, cross fit, yoga and pilates. Osteopathy Australia's Clinical Practice Group (CPG) in exercise-based rehabilitation exists to recognise osteopaths with further skills in clinical exercise prescription. Click here to find out more about our CPGs.